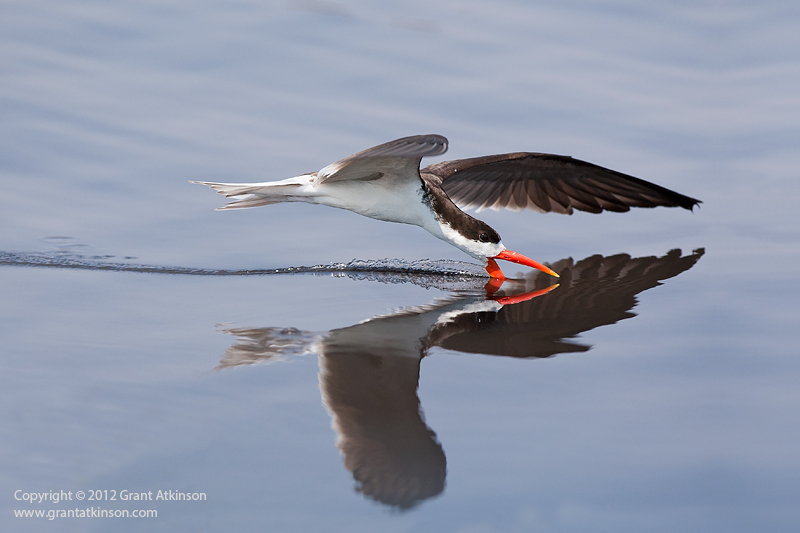 – Opportunity to focus intensively on all aspects of wildlife photography. – Custom built photo vehicles, the photographic boat and the Pangolin Unimog. 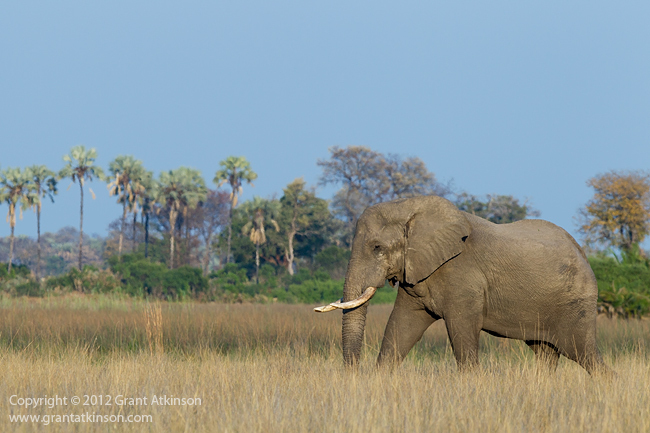 – High quality wildlife viewing, especially for elephants and hippo. – Limited to 8 participants. 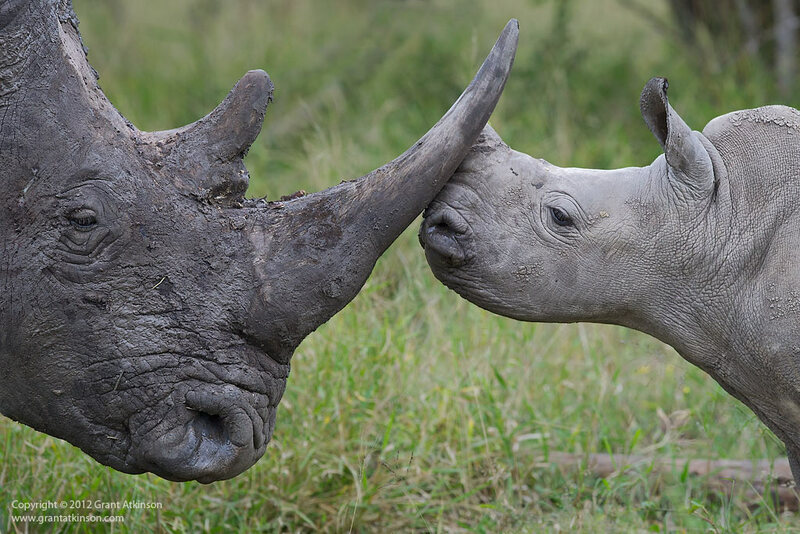 – Visit Botswana’s prime wildlife areas, including the well-known Mombo Camp. – 4 nights at DumaTau Camp and 4 nights at Mombo Camp. 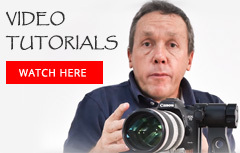 – A safari that will suit everyone’s photographic needs. – Limited to 13 participants. – Botswana’s Okavango Delta at two distinct camps. – 4 days each at Tubu Tree Camp and the renowned Duba Plains Camp. 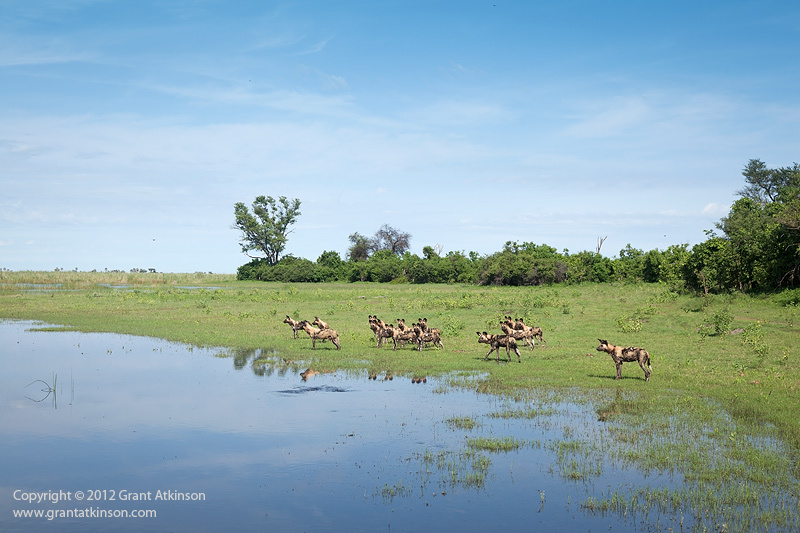 – The locations selected will maximize opportunities for witnessing unique interactions during Botswana’s summer. – Limited to 10 participants – small group size. – Witness the Great Migration and its incredible drama as the big herds cross rivers and plains. – 4 days in the Olare Orok private conservancy and 4 days in the Masai Mara Reserve. – Limited to 7 participants – very exclusive. 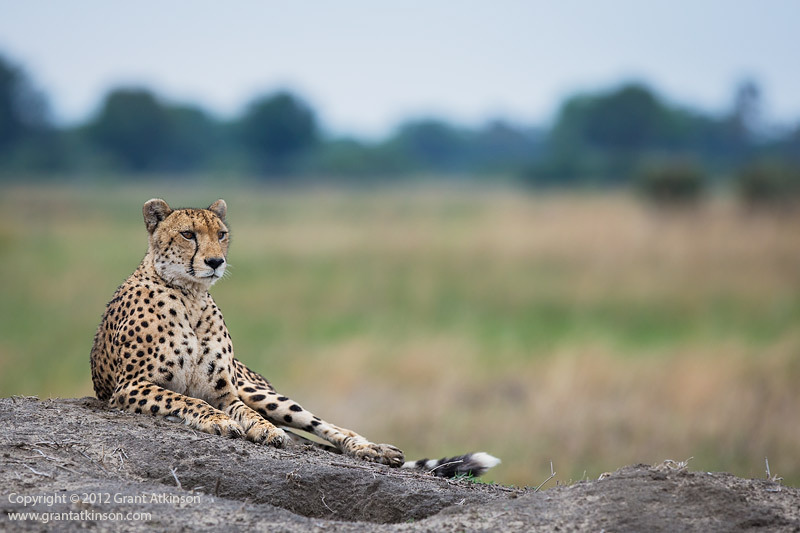 – High quality leopard and lion viewing, along with all of Africa’s Big Five. – Comfortable, high-quality accommodations at both camps. 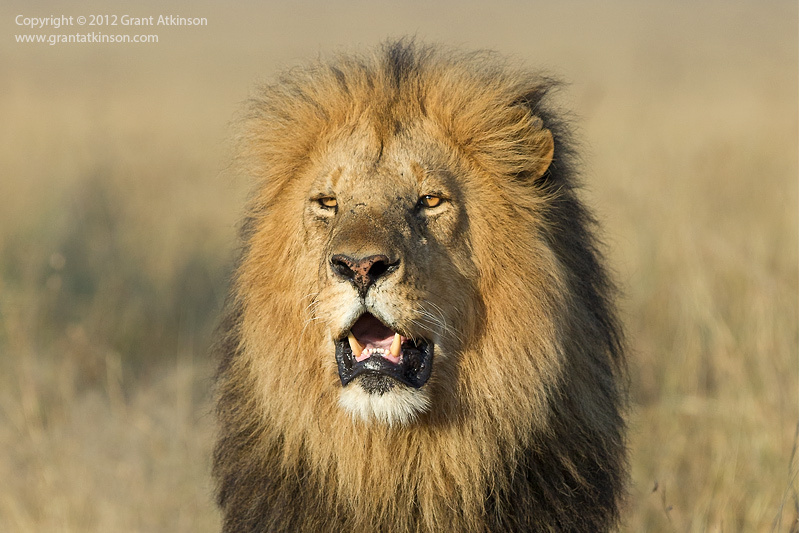 – Exceptional game viewing as well as photographic opportunities in both locations. – Limited to 7 participants. – Exclusive and private use of both safari camps. 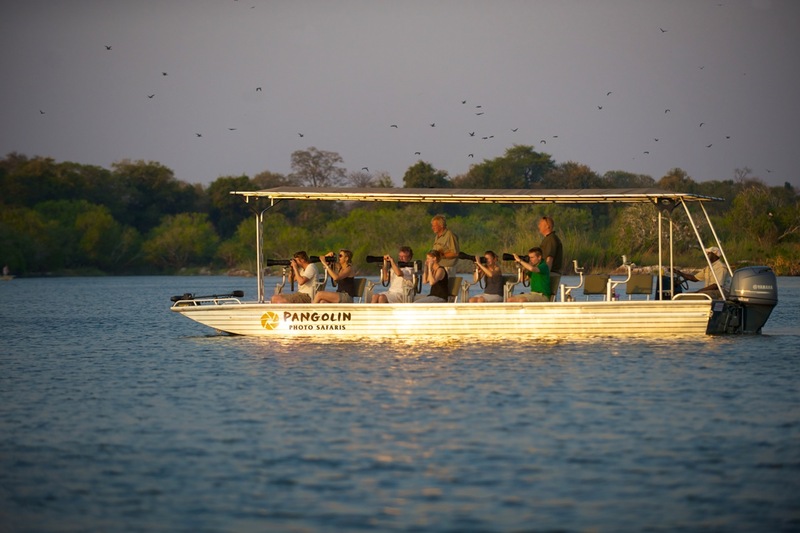 – Knowledgeable and passionate safari guides. – Superb game viewing and photographic opportunities. – Limited to 14 participants.